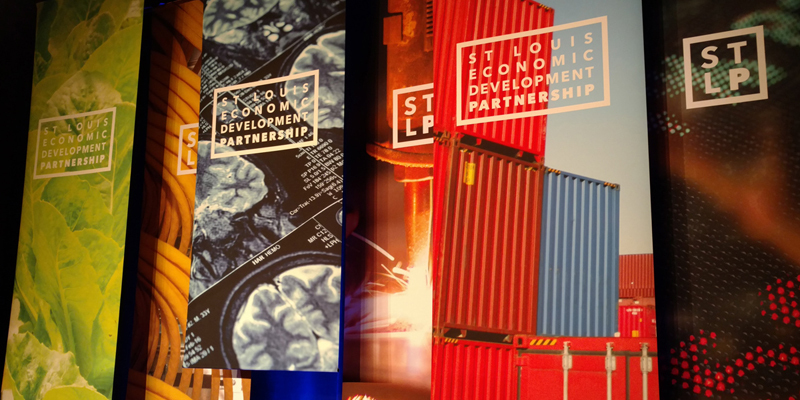 The St. Louis Economic Development Partnership, an organization which serves St. Louis City and County, is dedicated to fueling the region’s economy. 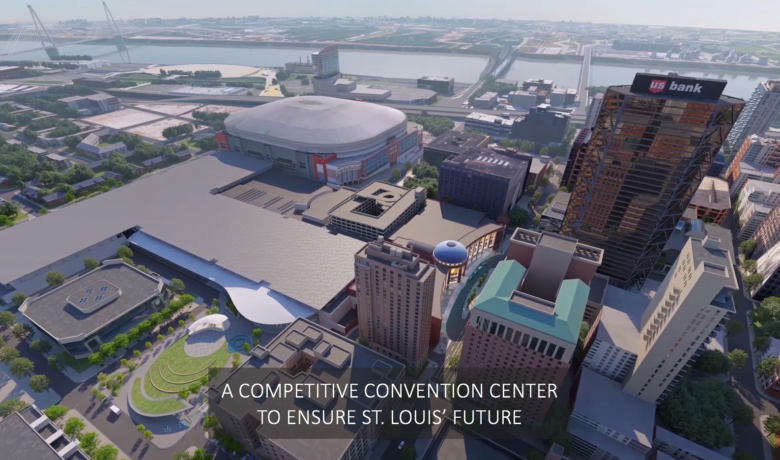 Simply put, the Partnership works every day to make the St. Louis region a better place to live, work and play. 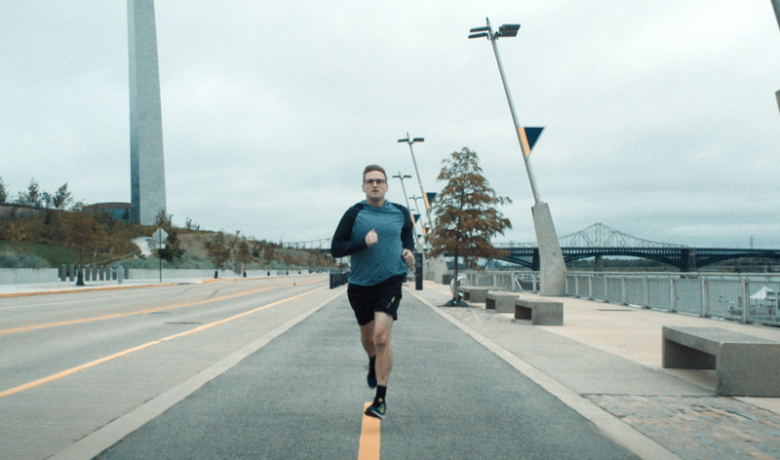 The Partnership first hired Werremeyer Creative to help organize and brand their successful 2016 Annual Meeting, and we’ve been rolling ever since. Since last year’s event, Werremeyer has teamed with the Partnership to create a range of exciting advertising, assorted marketing materials, lively event designs, and a complete rebrand of the organization. 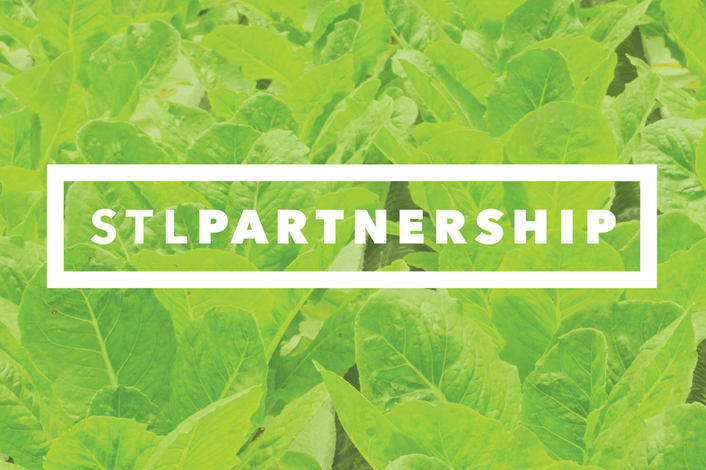 The Partnership’s new brand recently debuted at their 2017 Annual Meeting. Werremeyer Creative designed the organization’s new identity to evoke an open window in a bold, distinctive manner — representative of the interactive and transparent collaborations with the organization’s many regional partners. The logo is concise, flexible and modern with opportunities for varying colors and applications. Its framing can be used recognizably throughout the brand’s various other messaging and marketing materials. For the Partnership’s 2017 Annual Meeting, Werremeyer Creative produced a series of attractive brand elements including the event’s logo (reflective of the Partnership’s new logo) and a variety of marketing materials. We designed signage for the entire event, including a colorful graphic to serve as the main stage backdrop and seating direction boards, as well as invitations, sponsorship pamphlets, and the event program. 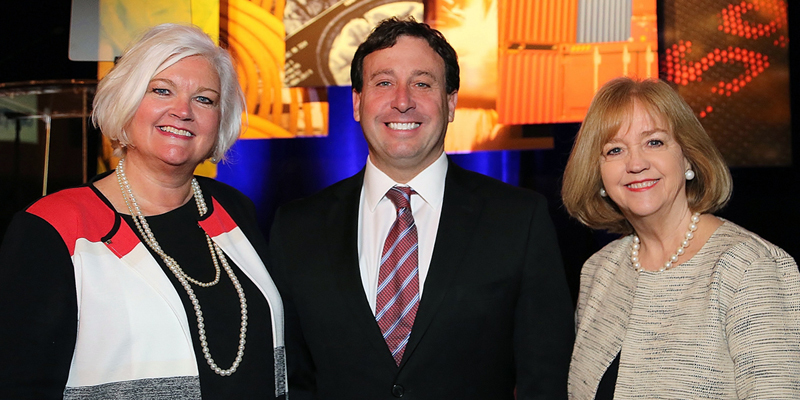 The event featured speaking appearances by St. Louis County Executive Steve Stenger, St. Louis Mayor Lyda Krewson and Partnership CEO Sheila Sweeney. 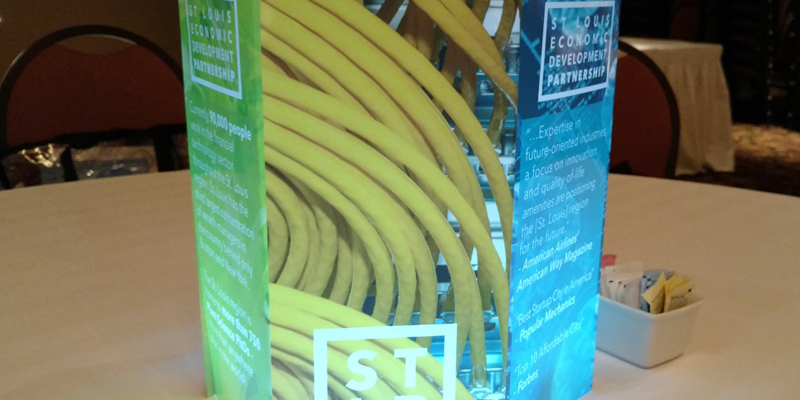 Each table at the luncheon featured an illuminated centerpiece designed by Werremeyer Creative, featuring the event’s branding, information about the region’s economic development and two variations of the Partnership’s new logo. 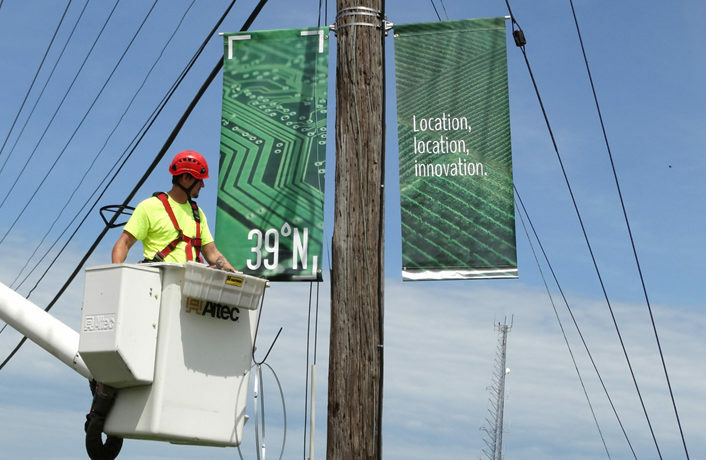 From helping unveil the brand for the Partnership’s new agtech corridor, 39° North, in 2016 to completely overhauling the organization’s aesthetic, Werremeyer Creative has enjoyed every minute of working with the Partnership. 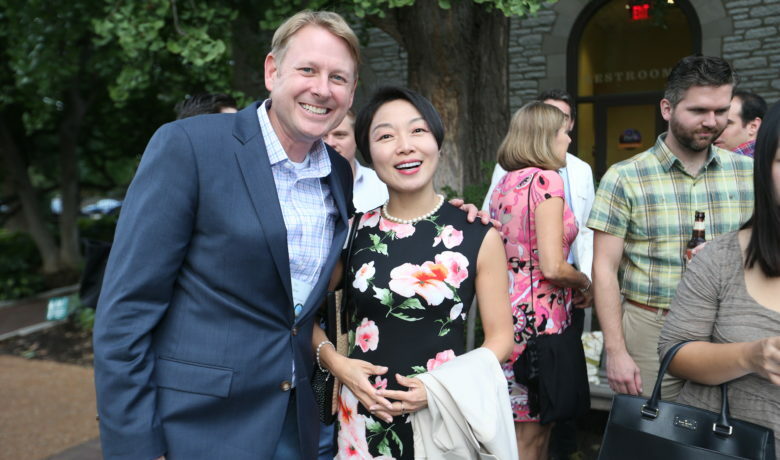 We’re grateful to be able to help represent such a vital resource to the region. 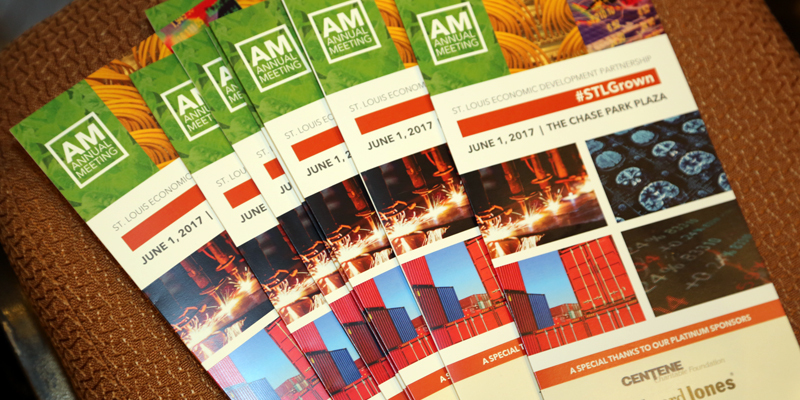 Serving as the design and marketing partner to the Partnership is just one of the many reasons why we love promoting the St. Louis region’s key businesses and brands. Connect with Werremeyer Creative via its web site, Twitter account or Facebook page.